It’s already been a week+ since the final Salesforce instances updated to the Summer ’16 release. Are you taking advantage of any of the new functionality that Salesforce has provided? To learn more about what the Salesforce Summer ’16 offers you have a few options. 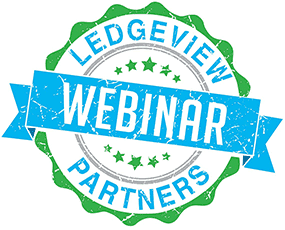 On June 29th, join Ledgeview Partners for a free 30 minute webinar as we explore and spotlight new features Salesforce Users and Administrators can (and should) take advantage of right away with the new Salesforce Summer ’16 Release. 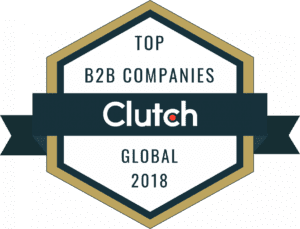 This is a chance for all Salesforce users and administrators to learn about the new functionality that will allow you to gain productivity, increase efficiency and drive user adoption. If you cannot attend the live session, it will be recorded and made available on-demand to everyone that registers.